to reinterpret authors ancient and modern. In the most famous, perhaps, and certainly much-quoted remark of that latter-day Cambridge Platonist, especially influential in America, A. N. Whitehead writes, “The safest general characterization of the European philosophical tradition is that it consists of a series of footnotes to Plato." Whitehead and Emerson were right: Greek Philosophy is not simply an interesting "antiquarian" pursuit. It is part and parcel of American thought. 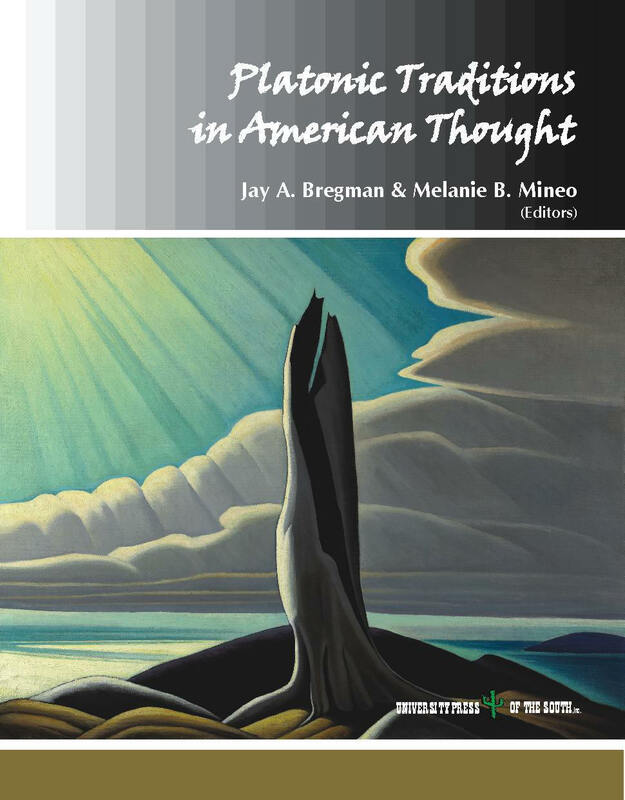 Whether discussing C. S. Peirce's use of the Platonic dialogues, the modern psychotherapeutic applications of Socratic midwifery, or the arguments in Plato's Phaedo—not to mention the Platonism of Canadian Transcendentalist and artist Lawren Harris, whose stark and stunningly beautiful painting provides this volume's cover art—the essays gathered herein reflect the continuing tradition of a critical and ever-creative adaptation of Plato and the Neoplatonic thought in modern North America.